BBQ’s, camping, fireworks and late night walks. I know what you are thinking, all of these events have one thing in common…fudgesicles (and yes, I do consider a late night walk the perfect occasion for delicious frozen fudge on a stick). 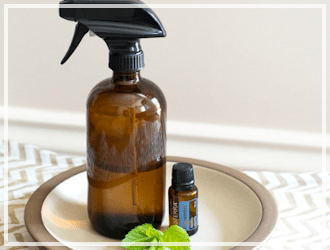 So, however much it pains me to switch this topic over to bug spray, it is totally worth it because this non toxic bug spray is so much better for your family! 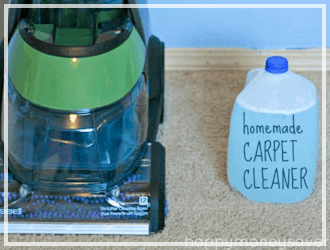 It eliminates the harmful chemicals that we all hold our breath trying to avoid when spraying the commercial brands, AND it’s extremely economical. It’s easy to make with just a few common ingredients. In minutes, you can pour-shake-squirt and your kids are no longer as ‘sweet’ to the Mosquitos, as that fudgesicle is to you. The main star of our solution is essential oils! 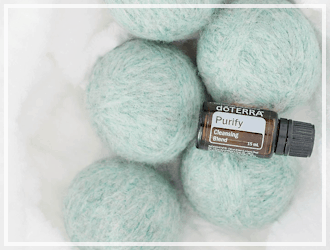 You can choose any combination of these essential oils: Orange, Clove, Maleluca, Lavender, Lemongrass, Lemon, Rosemary, Eucalyptus, Cedar, Catnip, or Peppermint. 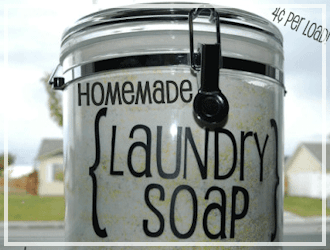 For mine I chose some of the more basic and inexpensive ones: Lavender, Lemon and Peppermint. Click here to order (my favorite brand) of pure essential oils. 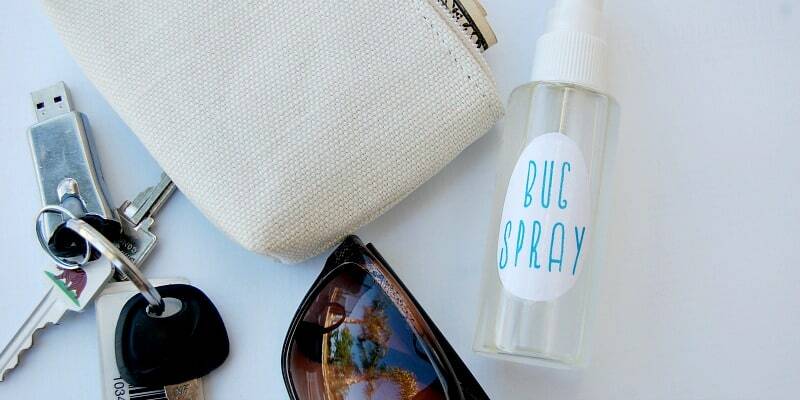 I love using a small travel size spray bottle so I can throw it in my purse and go. These bottles are usually in the travel section of any store for less than a dollar! If you aren’t already converted to this non toxic bug spray, let’s look at the cost comparison. Here is the break-down for a 4 oz. bottle of my non toxic bug spray. On Amazon, a 4 oz. 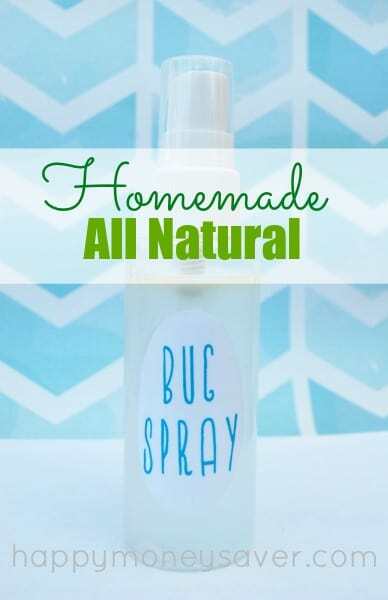 bottle of all natural non toxic bug spray is $21.95 my 4 oz. bottle only costs $2.84! Now that is a lot of saved money to put into my fudgesicle fund! And don’t forget to have your bottle ready for camping season! I think I need to add this to my list of 8 Genius Camping Hacks! Have you guys tried making your own bug spray? What are some of your favorite essential oils to use? Can u use just citronella oil for this, or is it the combination of the Lemon,peppermint,lavender that makes it work? First time using oils. 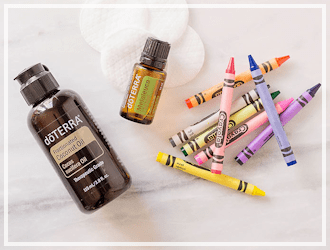 Yes, you can just use citronella oil for this bug spray but you could also add other oils to make the smell more pleasant. i ju,st saw a guy on TV that was making Margaritas in his backyard on a sunny day. He suffered some really serious burns on his hands from the lime juice he was squeezing. I never knew this before I saw this. I’d be very careful with any citrus juice or oil in the sunshine. Lemon oil is a photosensitive oil. Is that something that a person would need to be concerned about when using this mixture? My family spends a lot of time outdoors. Yes lemon oil is a photosensitive oil so you should definitely wear sunscreen. 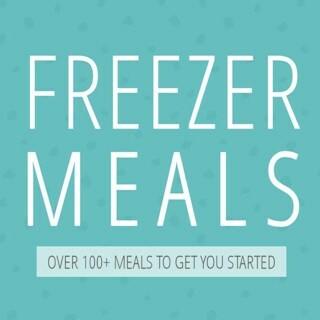 This looks like a great recipe that I’d like to try! I’m curious why you used witch hazel and am wondering if I might sub diluted vinegar? Looking forward to your thoughts. Yes!! 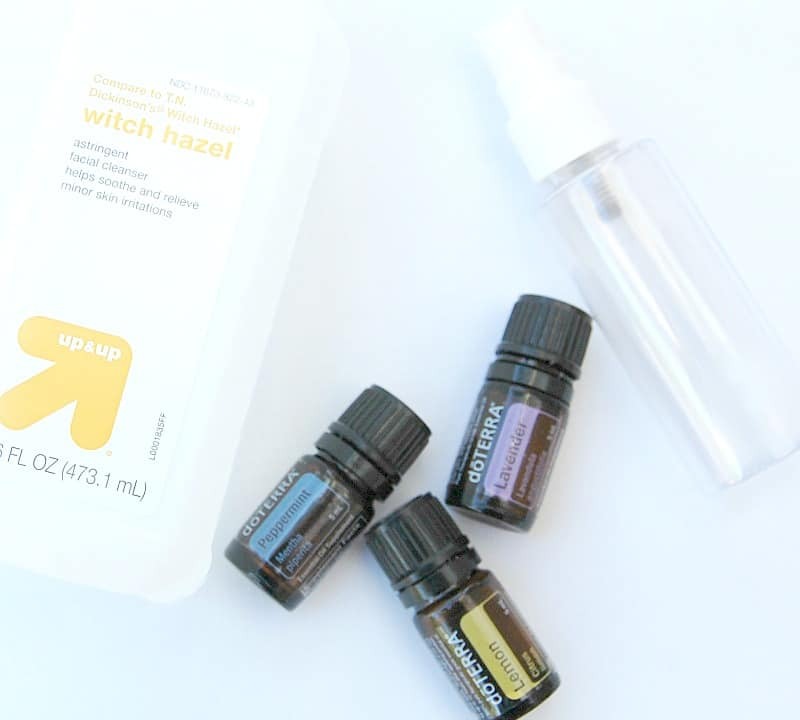 You can sub regular or apple cider vinegar equally for the witch hazel. Water alone does not disperse the essential oils well enough. Witch Hazel and vinegar are both emulsifiers that do just that. You could also use rubbing alcohol or vodka. Have you tried using Terrashield as a spray (diluted) or just dabbing on your pulse points? Does this also work for ticks? 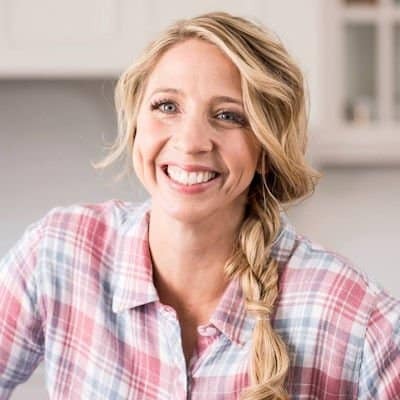 I live in an area with a high rate of Lyme disease and have been told that you need to use Deet or Permethrin – strong toxic chemicals that make me nervous, but so does Lyme disease. I have to consider what is best for my young children, as well. Thank you for you time! 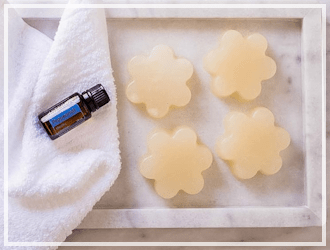 This recipe is not specifically made for ticks but geranium oil is good tick repellent, so you can add that to this recipe. I was very relieved that your recipe did NOT contain Neem oil. 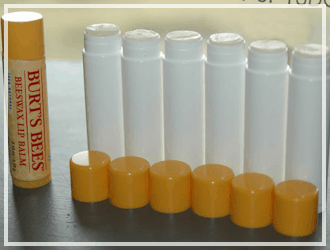 Neem is a highly effective insecticide and is often included in essential oil mixtures for repellents. The problem with Neem is that it can cause miscarriages in women of childbearing age. Your recipe is safe and I’m grateful for that. Oils will eat through plastic bottles after a while so glass bottles are the best to use with oils. I like plastic bottles though because number one they are super inexpensive. And two – if it eats through the bottle from sitting I am only out $1.00. Plus it would take months and months of storing in plastic bottles to eat through them and I go through my cleaners rather quickly without any problems.